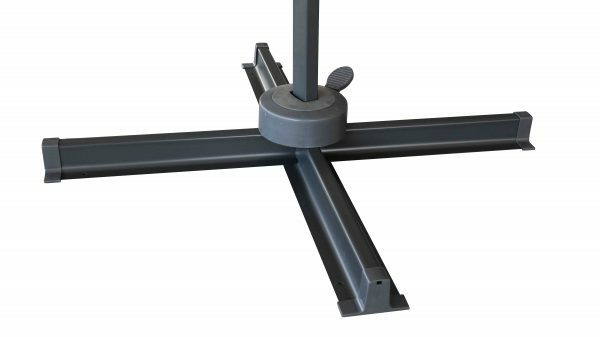 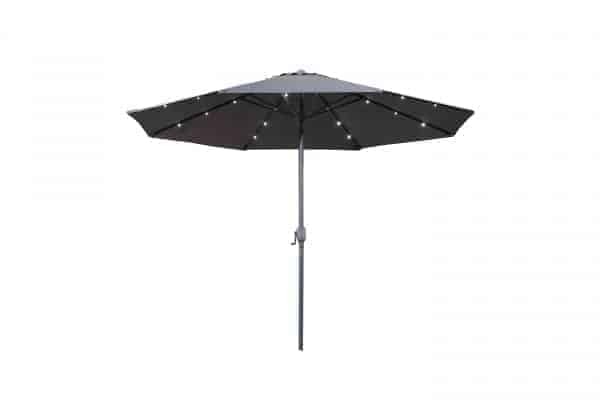 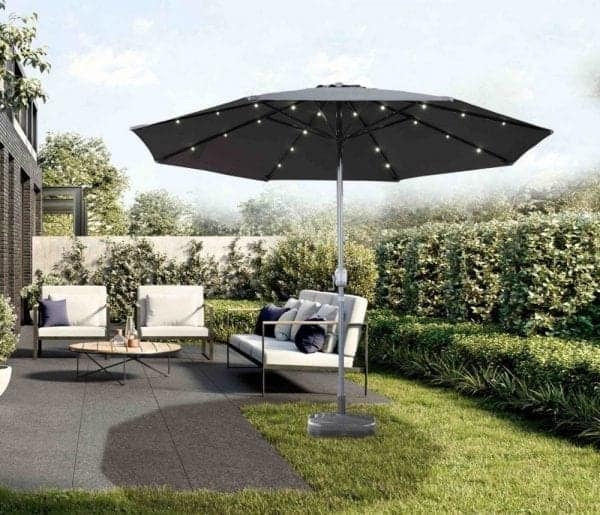 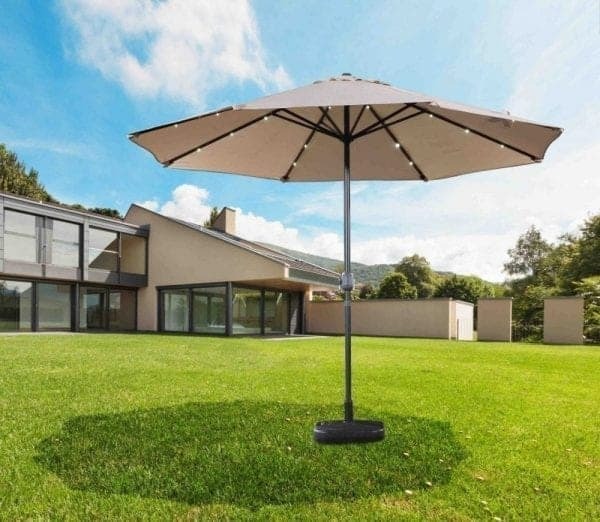 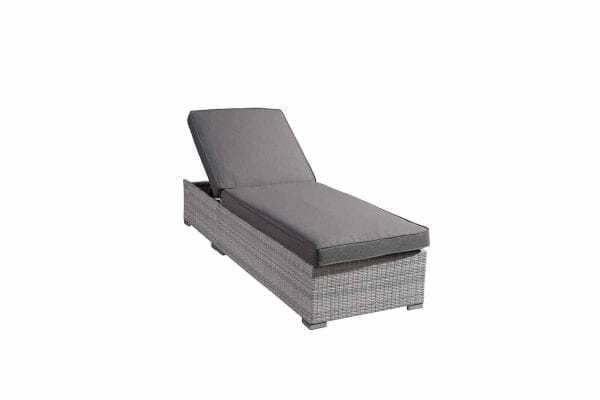 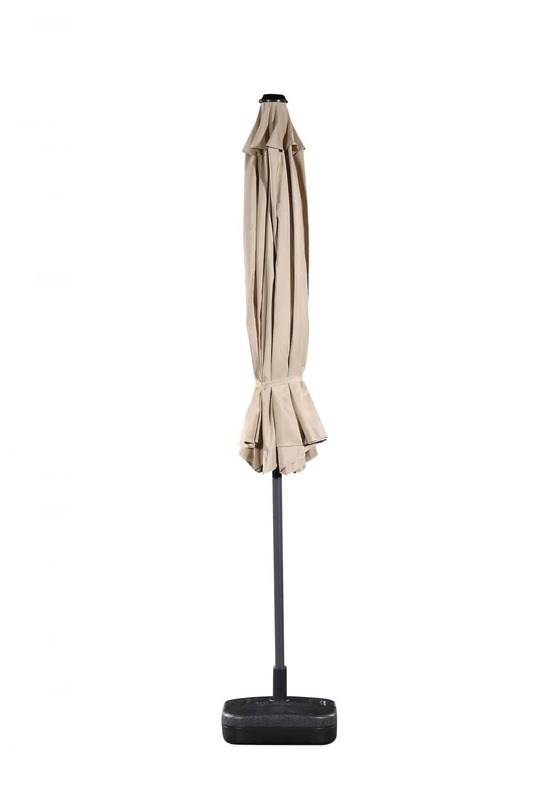 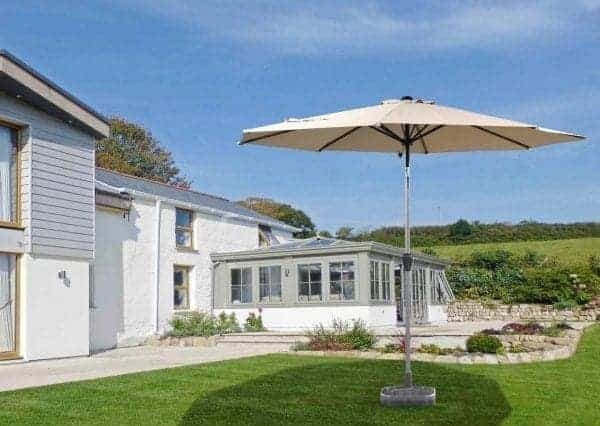 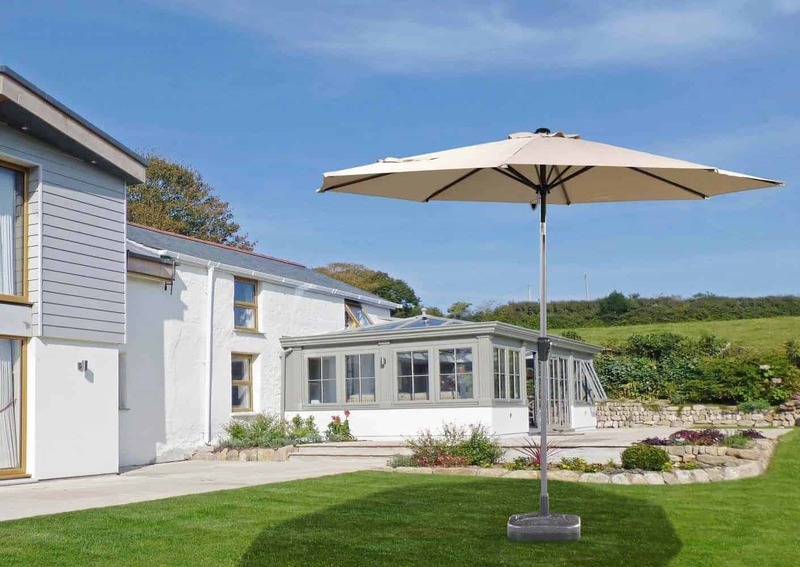 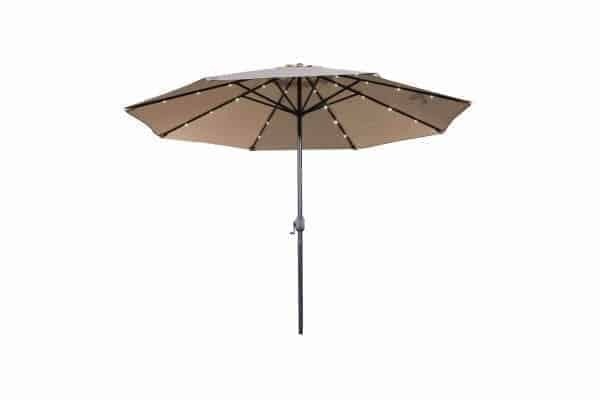 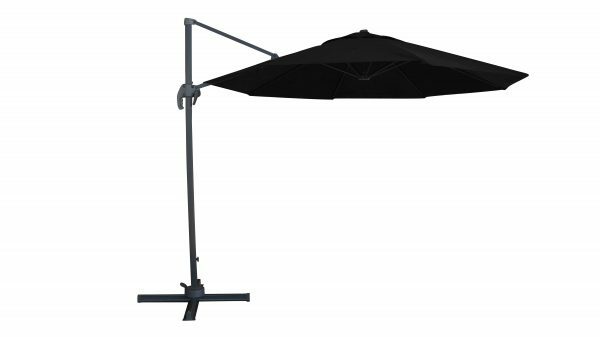 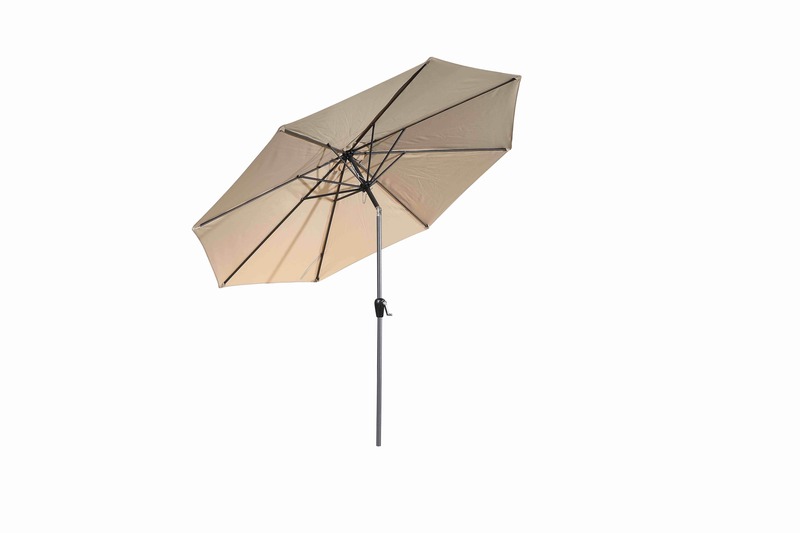 The DENIA market umbrella collection combines clean modern design with solid construction. 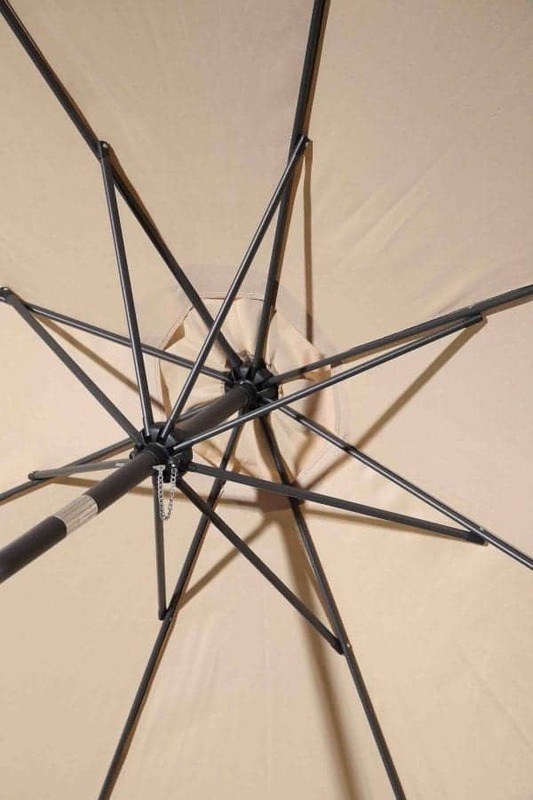 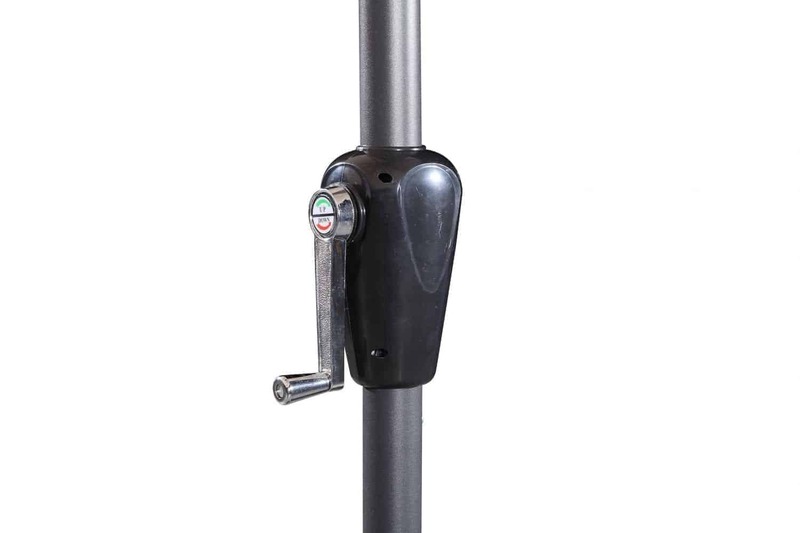 Enjoy the convenience of this quality umbrella with easy open-close mechanism. 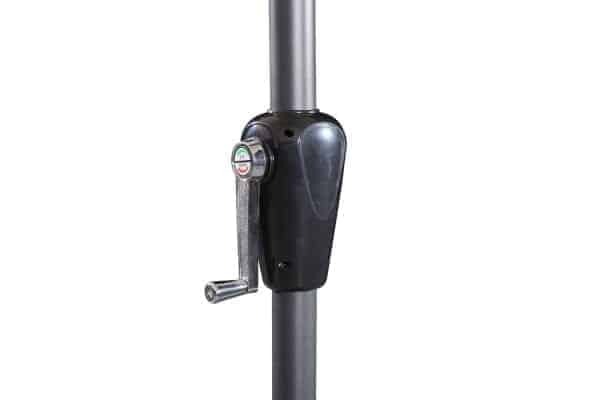 Pole Maximum Height: 7.71 ft.